Are there any legal impediments to immediately selling the home? Are there any legalization issues with respect to the home? Must any repairs or improvements be made to the home? Should the contents of the home be cleared out? 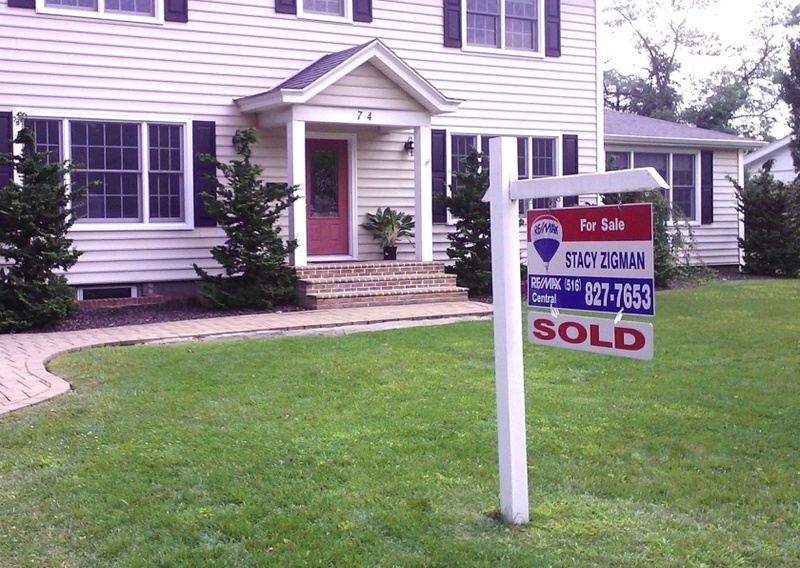 What are the tax consequences of selling the home? Contemplating and/or resolving each of these issues takes time away from work and family. Hiring a professional realtor who is well-versed in selling inherited property can help save you time, facilitate the home-selling process, and minimize stress. 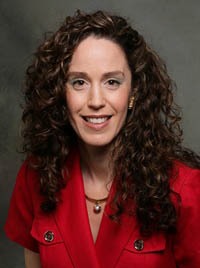 Stacy Zigman is a realtor with the experience to help you successfully sell inherited property. 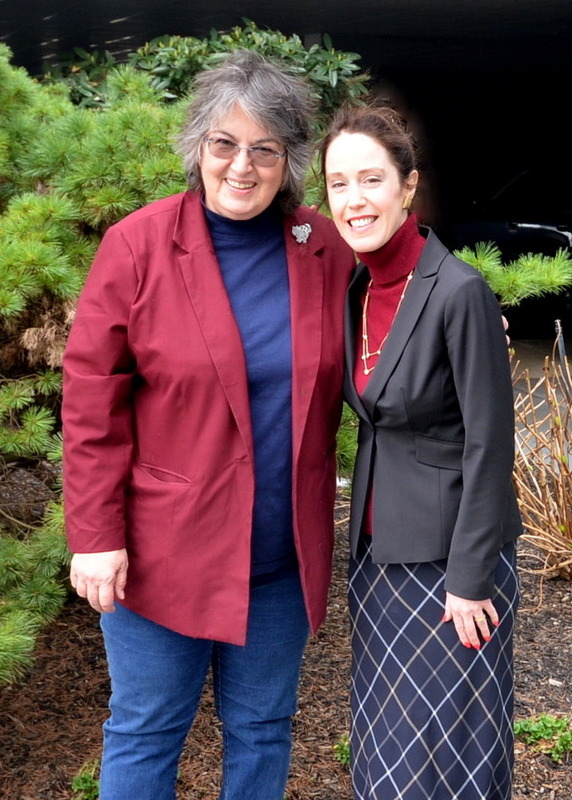 Linda Ratushenko and Stacy in March 2016, just after Linda closed on the home she grew up in and inherited from her parents. You may inherit a home which has structures that were changed or added over the years without proper building department notification and oversight. To cure these issues and legalize these structures, you may need to hire the services of a certified plumber, electrician and/or architect. Stacy can recommend these professionals, as well as experienced expeditors who can facilitate the filing of applications with the local building department, and otherwise streamline the legalization process. 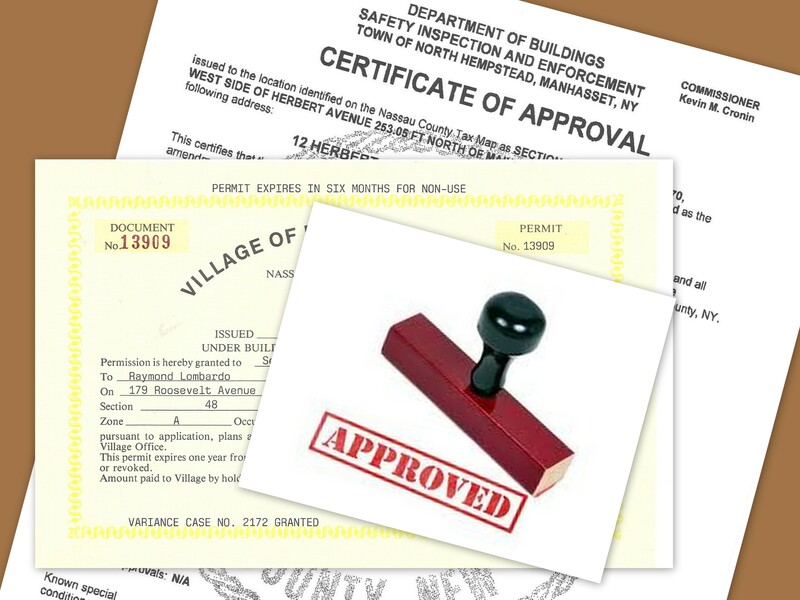 Depending on the year the home was built and/or renovated, as well as local ordinances, you may need a certificate of occupancy ("CO"), certificate of completion ("CC"), letter of no objection, or possibly a variance. Stacy explains, "some cash buyers may agree to purchase a home in 'As Is' condition, with no representations as to the COs on the premises. However, if the buyer is obtaining financing, the bank or mortgage company may not fund the loan until the legalization is complete, or may require a portion of the sale proceeds to be held in escrow at closing. In a worst case scenario, failing to appropriately address legalization issues on a timely basis can result in a deal not closing." Some of the most common structures which require legalization today include room additions, dormers, extensions, garages, sheds, decks, basement entrances, pools, cabanas, awnings, fences, fireplaces, skylights, and bay and bow windows. The legal implications of selling inherited property vary depending on the fact pattern. Variables include whether the deceased left a will or died intestate, the number and ages of the heirs/beneficiaries, and the size and composition of the estate. Similarly, the tax implications of selling inherited property also may vary. Stacy Zigman can offer general parameters of what to expect, and can recommend the appropriate legal and tax professionals to answer questions and provide assistance with respect to selling inherited property. The process is often not as complicated as people are led to believe. Inherited properties are often left in a poor state of repair, and may be filled with excess furniture or personal belongings. Family members will undoubtedly have to spend some time in the home making decisions on repairs and property removal. 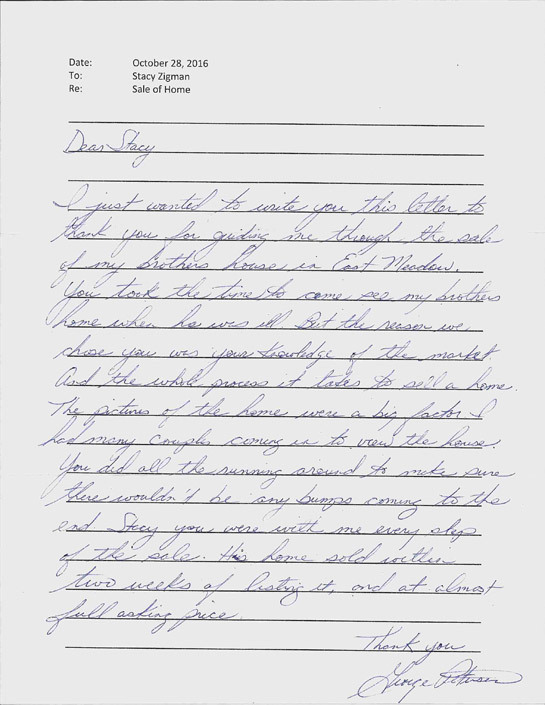 Stacy can help by suggesting which issues should be addressed before the home is put on the market. "I can help establish what property should be removed, and which improvement projects will help the home sell faster and at a higher profit." 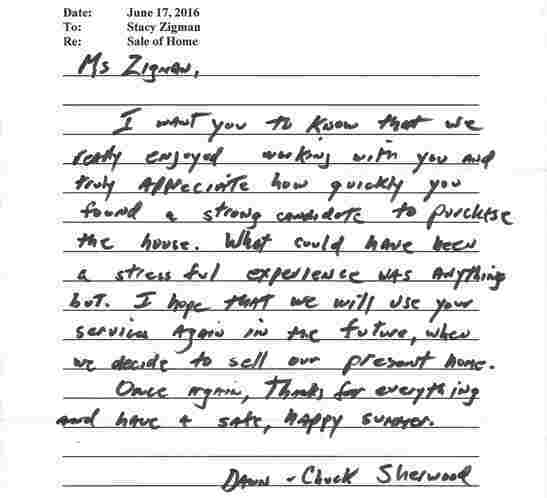 Ms. Zigman can recommend the right staff to assist you in preparing the home for sale, such as estate liquidators, handymen and professional cleaning companies. She can also suggest some minor fix-ups and staging tips to make the home more attractive to buyers. "Staging the home helps not only when prospective buyers come in the door, but also when online photos are viewed. It can make the difference in whether buyers even come over to view the property, or move on to better looking choices." Decisions on marketing, pricing and negotiating the sale of inherited property may be clouded by sentimental ties. 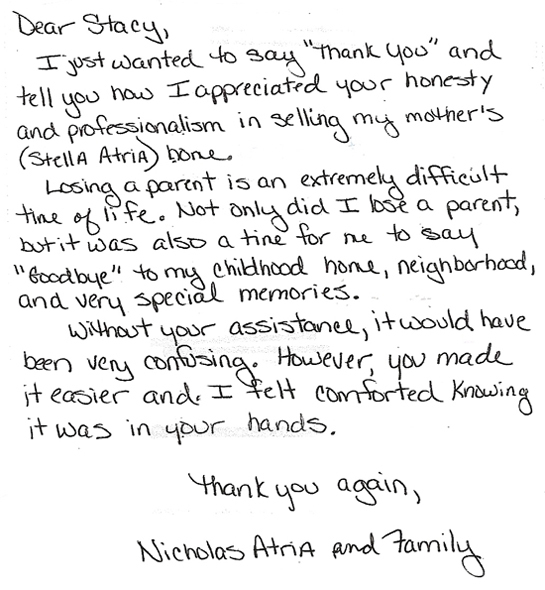 As an estate realtor, however, Stacy can help guide you in making the right decisions. "Typically, the family member/estate representative wants to sell quickly, but does not want to give away what his/her parents worked hard for." Stacy has contacts who buy homes ALL CASH (usually at a certain percentage less than fair market value), but she usually recommends putting the home on the open market in order to get the best price and terms. 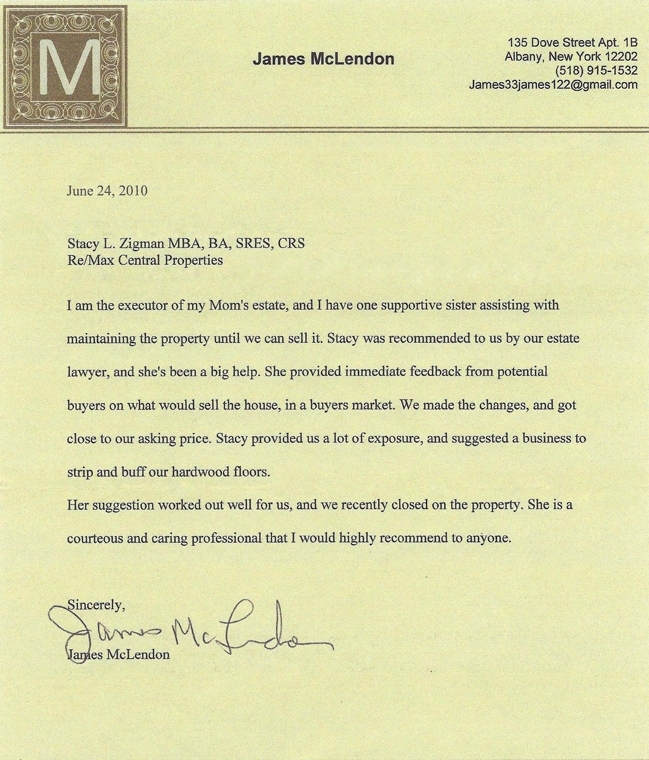 She explains, "Be leery of neighbors or local builders who make offers to purchase the property as: 1) a neighbor or investor will usually make a low bid figuring you need to sell the property quickly; 2) the buyer may not be qualified for financing, which could result in tying the home up for months only to have to remarket it again; or 3) the buyer, if a builder or investor, may include one-sided clauses in the contract of sale that are not in the home seller's best interests." Openly marketing the property ensures no seller will be taken advantage of by someone looking for a good deal. 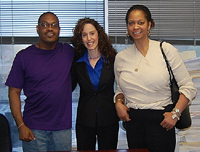 Estate executor James McLendon and his sister Sandi with their realtor, Stacy Zigman, at the closing of a home they inherited from their mother. Once the home is on the market, Stacy will provide regular updates and feedback regarding the home-selling process, including the number of people who have viewed the property and what they are saying. 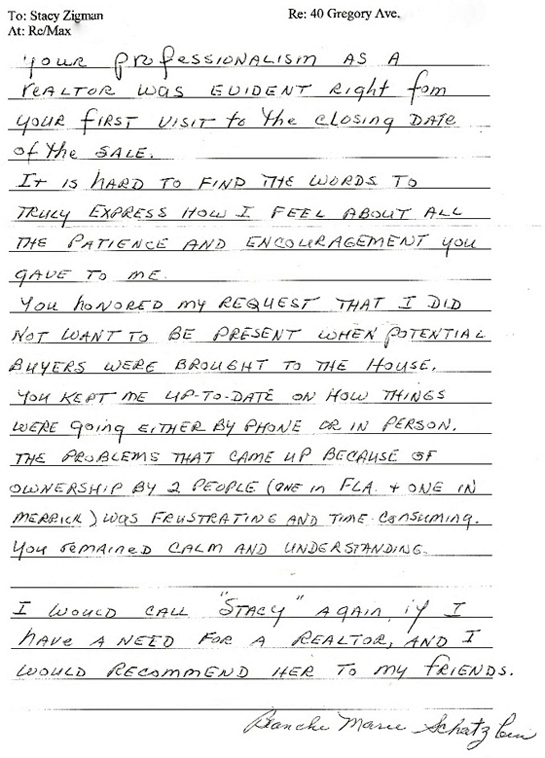 As a result of this feedback, Stacy will make recommendations to the family member/estate representative to potentially enhance the marketability of the home, and minimize the amount of time the home stays on the market. 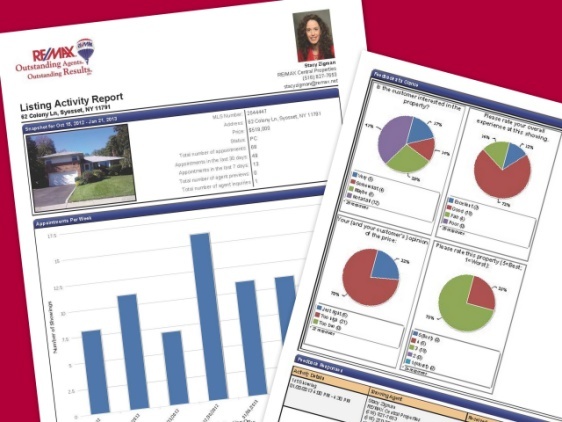 Feedback reports can be emailed directly to clients to apprise them of the progress being made in marketing the home. 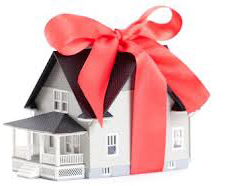 An inherited home is a major asset that your loved one worked hard to maintain and pass on to his or her family. 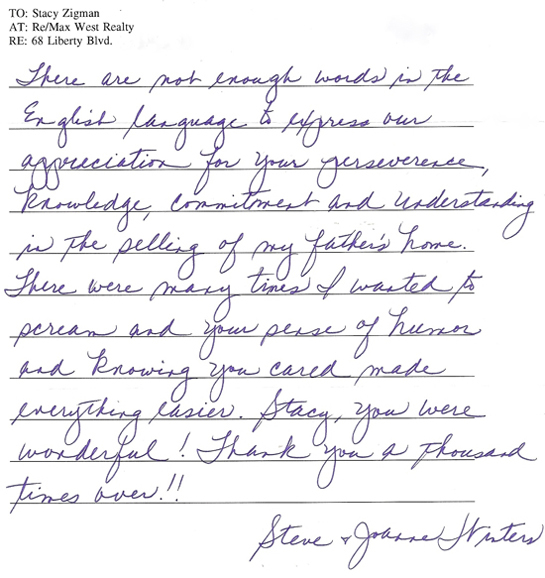 When you choose Stacy to help you sell an inherited property, you can trust her to manage the process, free up your time and reduce the stress from this sometimes difficult and emotional undertaking. 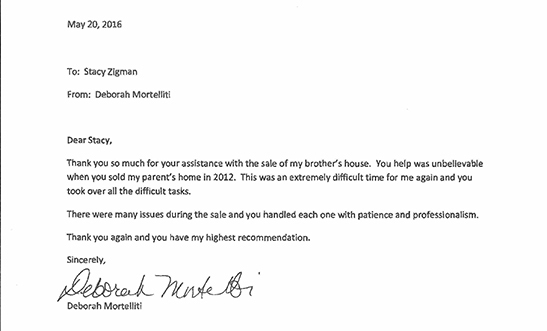 "Many times when I've worked with family members/estate representatives, they have special memories and feelings toward the home that make it impossible to view the sale as a mere business transaction. 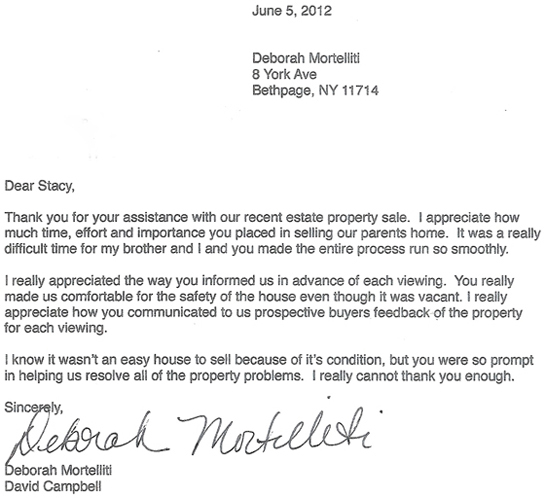 I believe an estate realtor must not only market the home professionally, but offer the compassion and sensitivity required under the circumstances."